Though many know the film adaptation, the novel of Frankenstein (by Mary Shelly) is an exciting story told through letters between Captain Robert Walton and his sister, and then later Victor Frankenstein himself. The story follows Victor as he brings the now famous monster into existence, and what actions happen as a result. 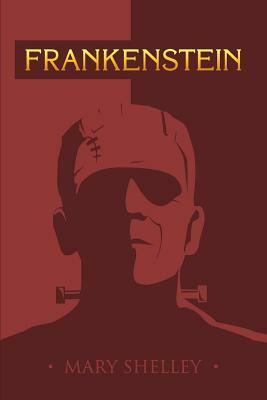 While the idea may be familiar, the beautiful prose, deep thematic elements, and rich metaphors set Frankenstein apart from most other books. Beyond those themes, the novel is also known for its discussion of the soul and commentary on what exactly gives meaning to human life.